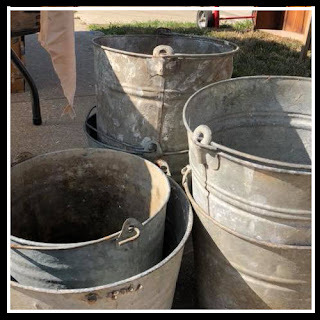 September 28, 2019 will host its final market of 2019 during the 71th Annual Grundy County Corn Festival. (If you aren’t familiar with this event, click here). Corn Festival offers numerous activities all day long for five days. There’s a pie eating contest, live bands, food trucks on every corner, and a huge parade on Sunday. Corn Festival is a blast! 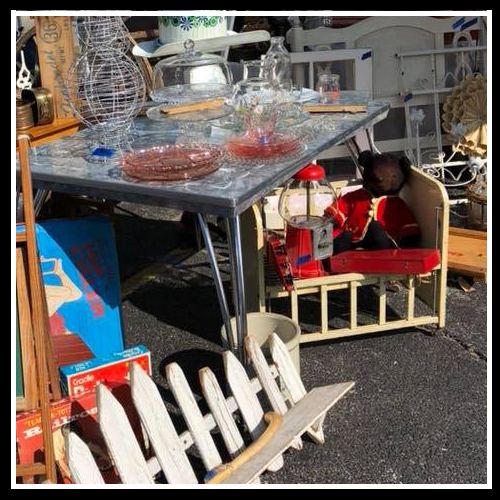 Other Corn Festival activities you add to your plan for the day after shopping Scout Flea Market include the Log Home Festival and the Grundy County Craft Show/Flea Market, and shop the stores downtown Morris will be open during the day too. As it gets closer to the market, a list of participating vendors will be linked here. Stop back! The vendor applications have been rolling in. Here is a start to the list of vendors who will be selling at the April market. 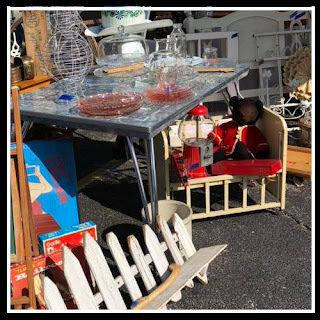 Scout Flea Market is a curated and juried show, striving to always bring you the best selection of affordable antiques, fun vintage, rusty dusty salvage, small furniture pieces and eclectic finds. Treasures for your home, project pieces and childhood memories are among the favorite finds at Scout. The market officially begins at 9am. Early bird shopping is discouraged. SFM vendors tend to set up and unpack right until the last minute. Stop for a cup of coffee and take your time arriving. There is plenty of good junk for everyone! - Rain or shine, the market always goes on. - Market begins at 9am. True North opens at 9am. - This is a free market for attendees, no admittance fee. - Dave's Dawgs (next door) serves ice cream, drinks and fast food. - Indoor Restrooms located inside True North and Dave's Dawgs. - Parking available in public lot west of True North. 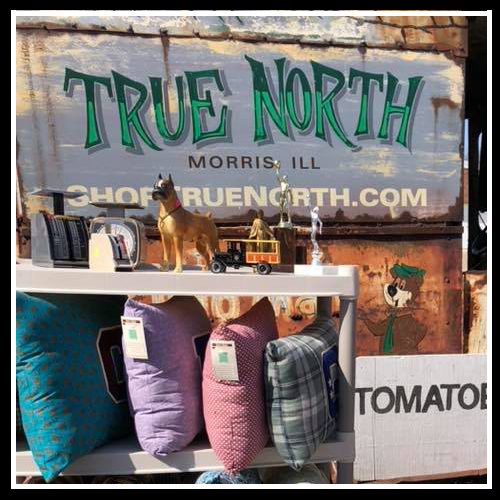 - Pets allowed outside at Scout, but not allowed inside True North.- - Follow Scout Flea Market on Facebook for frequent updates! - You can count on music, fun, and friendly faces at SFM. - True North is open until 6pm! 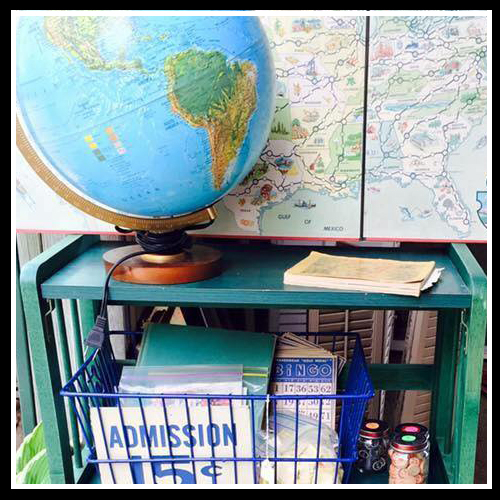 Send an email to info@scoutfleamarket.com for an application. You can also visit the Vendor Page to learn more about how to be a Scout vendor. Its easy, affordable and fun!